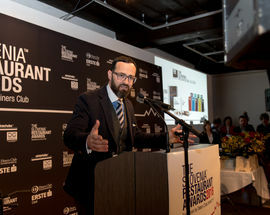 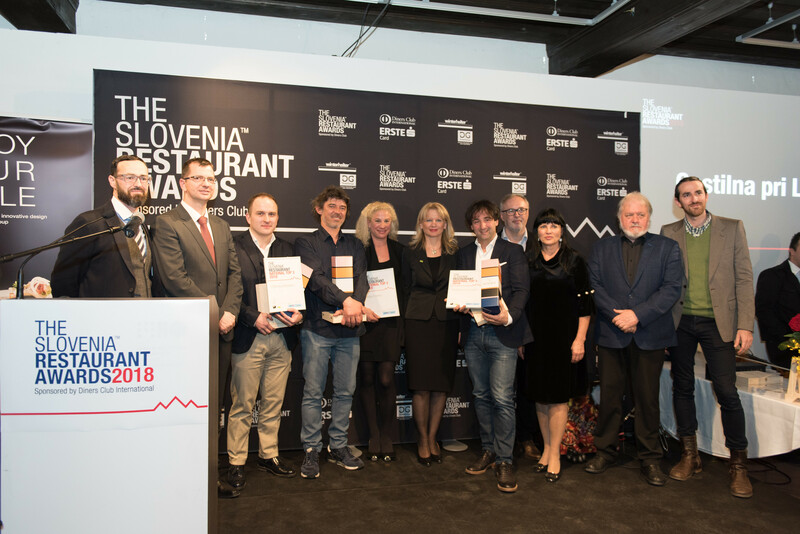 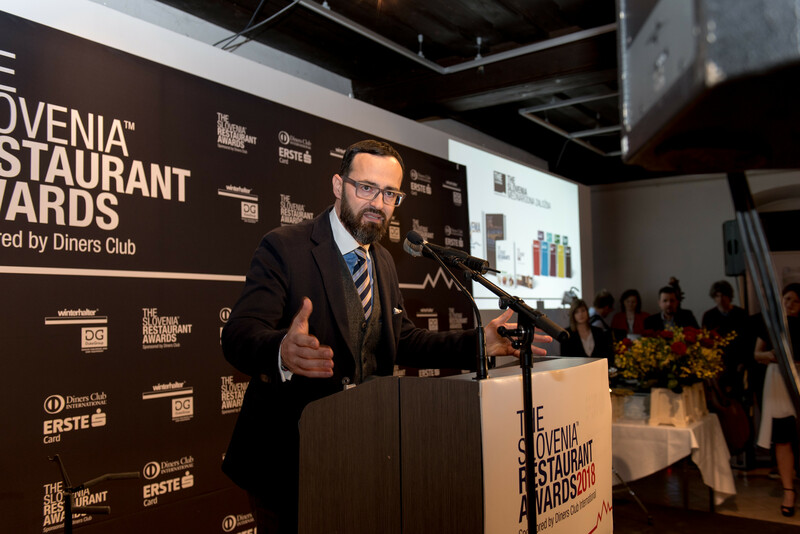 The results of the 2018 THE Slovenia Restaurant Awards (TSRA) were presented to a packed house of media, leading restaurateurs and other important invited guests at Ljubljana's Fužine Castle on 27 March. 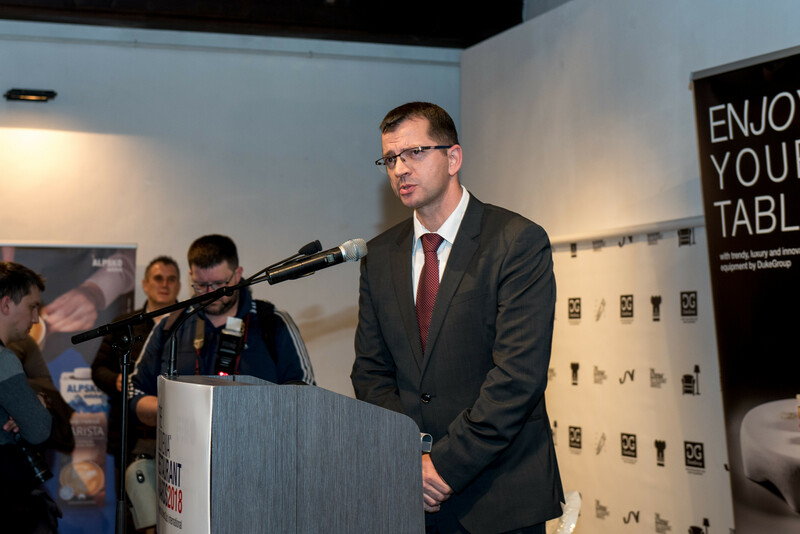 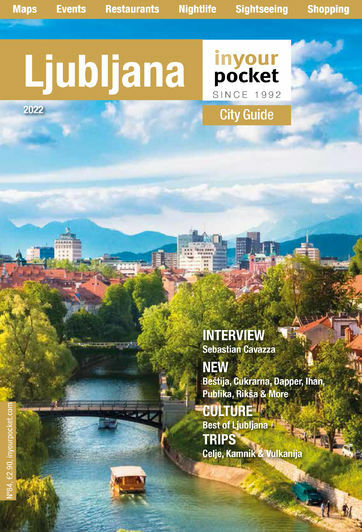 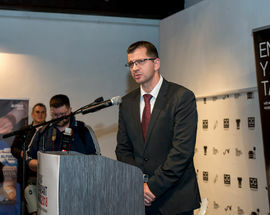 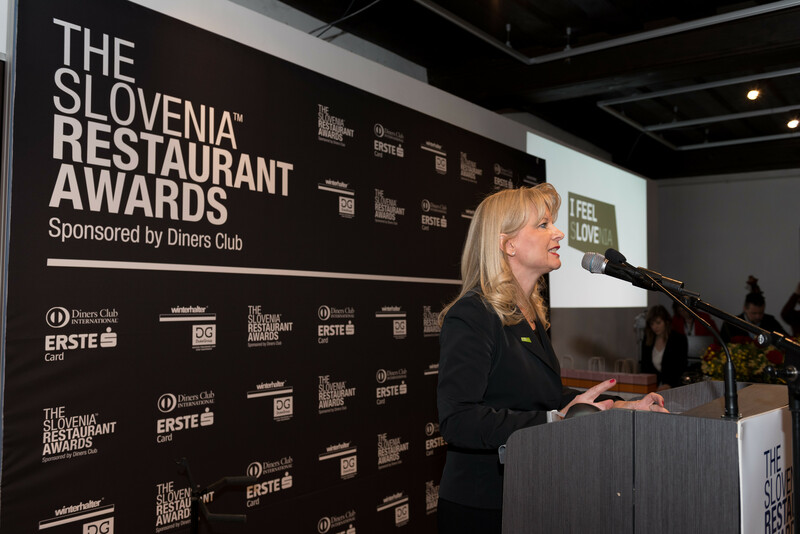 TSRA is the largest initiative of its kind in Slovenia, and was established in 2016 with the aim of “putting Slovenia on the culinary map” by awarding the country's best restaurants in five geographic regions. 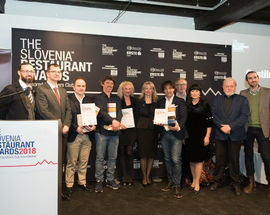 The highlight of the second annual TSRA ceremony (aside from the catering) was the presentation of awards to regional winners Gostilna Krištof (Northern Slovenia), Ošterija Debeluh (Southern Slovenia), Hiša Denk (Eastern Slovenia), Hiša Franko (Western Slovenia) and Restavracija Strelec (Ljubljana & Central Slovenia). 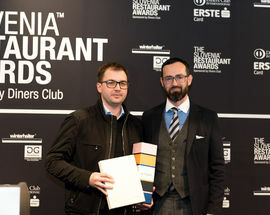 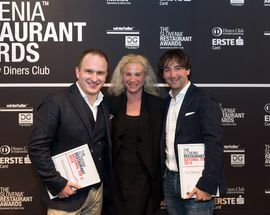 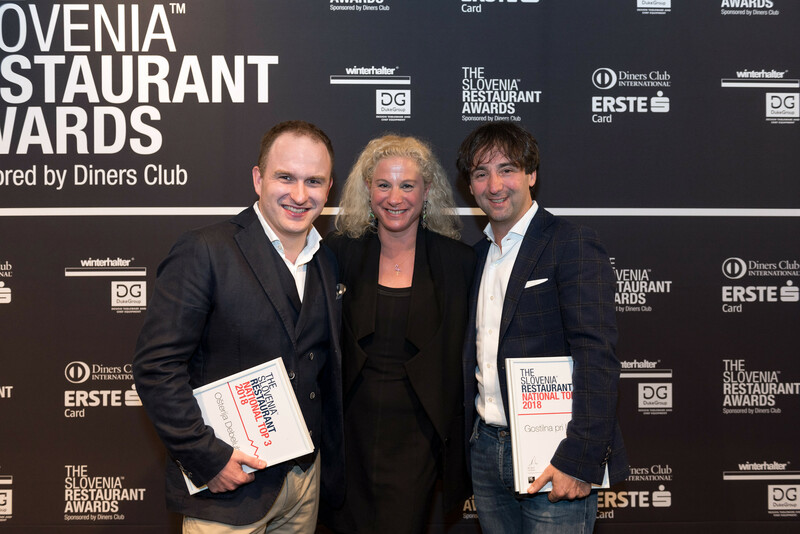 This year also saw the naming of the Top 3 overall restaurants for Slovenia, which were comprised of regional winners Hiša Franko and Ošterija Debeluh as well as famed chef Tomaž Kavčič's Gostilna Pri Lojzetu at Zemono Castle in beautiful Vipava valley, while the Vox Populi, or people's choice, award was presented to Galerija Okusov in Novo Celje, which was the leading vote getter among the general public. 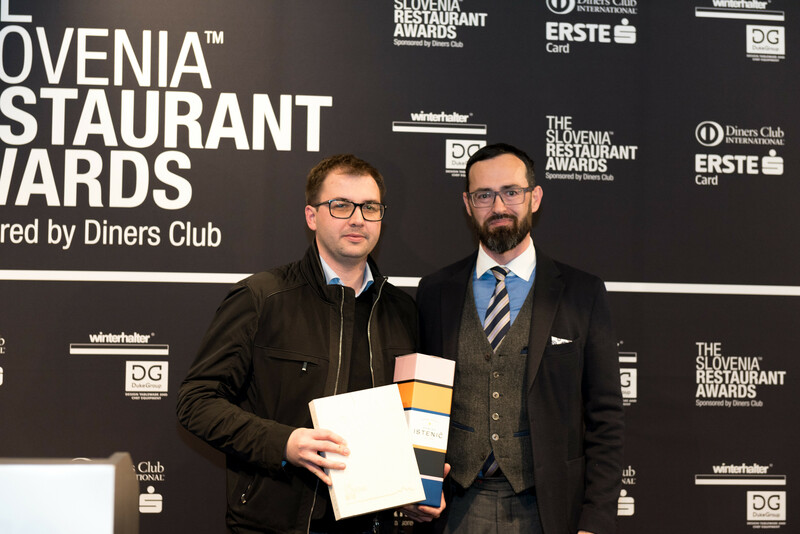 Many friends of In Your Pocket were also on hand to help cater the event, including Velenje's Vila Herberstein (who were also named one of the top restaurants in Eastern Slovenia), the award-winning sparkling wine of Istenič from Bizeljsko and Stow Specialty Coffee. 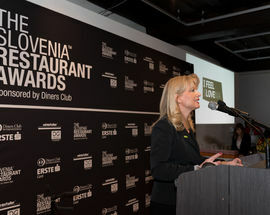 More info about the competition and all the finalists can be found on the website of THE Slovenia.